Jeff Lemire and Emi Lenox are very proficient in their respective crafts. Their coming-of-age tale Plutona is a prime example of that talent and Image Comics is pleased to announce that the work will be available as a limited edition hardcover as well as in trade paperback this July. 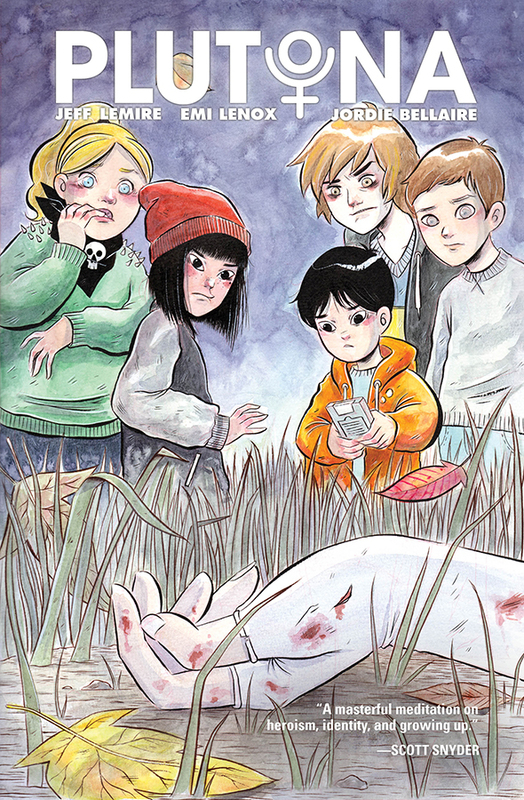 In Plutona five suburban kids make a shocking discovery while exploring the woods one day after school... the body of the world's greatest superhero, Plutona, laying dead among the mud and grass. This discovery sends them on a dark journey that will threaten to tear apart their friendship and their lives. 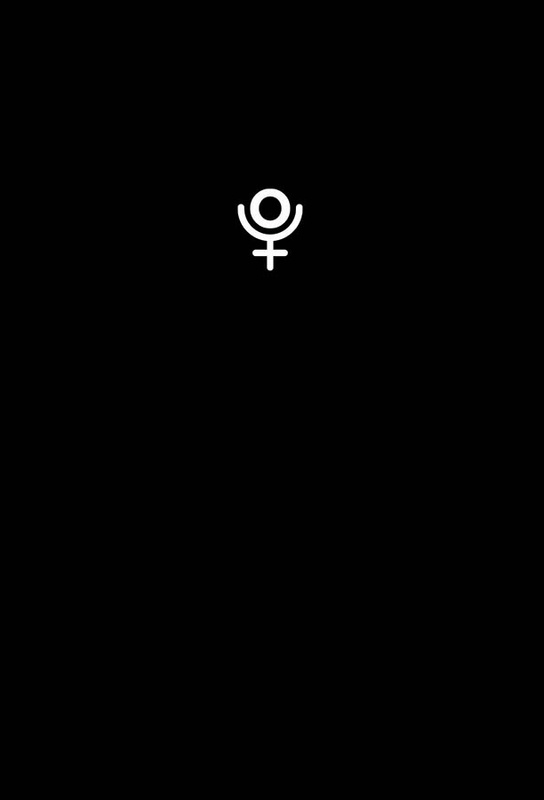 Plutona limited edition hardcover (ISBN: 978-1-5343-0013-2) will be available on July 20th for $39.99 while supplies last and can be pre-ordered with Diamond Code MAY168004. The final order cutoff deadline is Monday, June 20th. Plutona trade paperback (ISBN 978-1632156013) hits comic book stores on Wednesday, July 20th and bookstores on Tuesday, July 26th, and will be available for $16.99. It can be ordered by retailers from Diamond Book Distributors with Diamond code MAR160642. 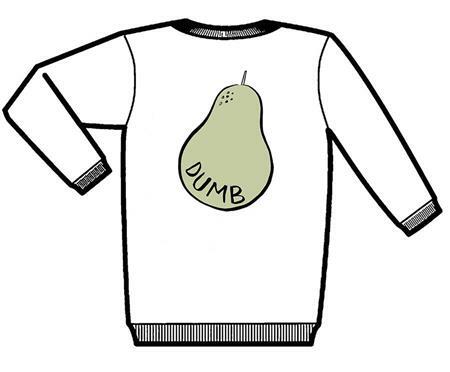 Fans can purchase a replica of the pear sweatshirt worn by Mie in there story atImage Direct.